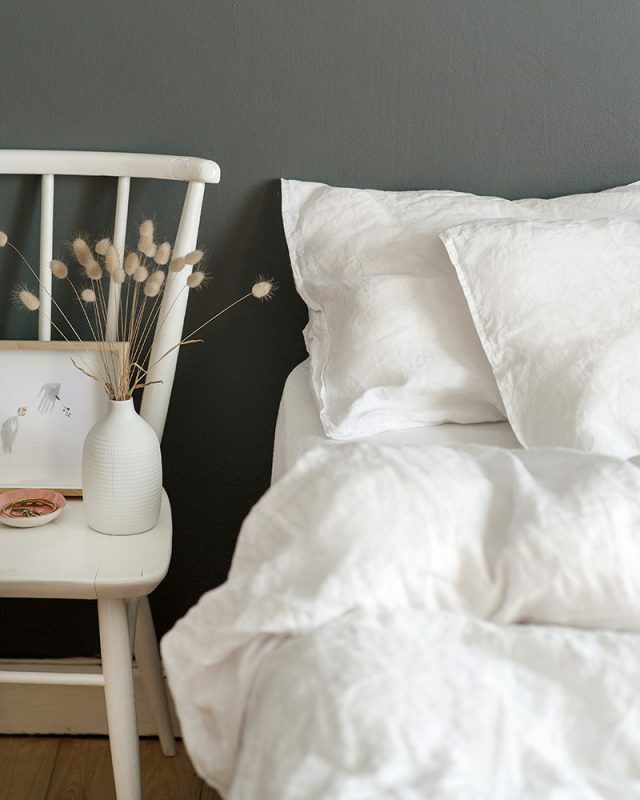 The Kamma linen Duvet Cover has a ‘crisp’ finish that will soften after its first wash and build character with time and use. Recently we undertook a journey in search of the finest linen yarn the World has to offer. We traveled due North and found ourselves on the cobbled streets of Italy. There we found a company with an ethos to match our own, Linificio Canapificio Nazionale. 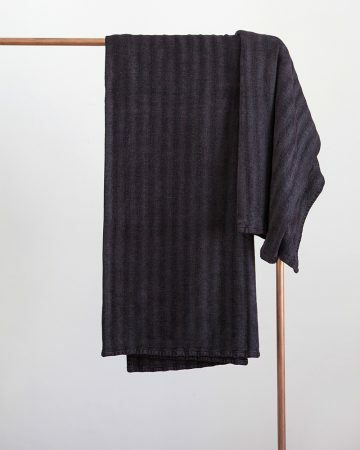 The final outcome of that journey, our Tsitsikamma Linen range. There are many steps to producing premium quality flax yarn, it’s a 100 day process from seed to harvesting, something LCN knows everything about having been in operation since 1873. The flax is grown in Italy, Belgium and France and taken through scutching, combing and spinning before being vat dyed for brilliant even colour and light fastness. Finally it wings its way to Plettenberg Bay to be woven into our beautiful linen fabric. Flax is not a complicated plant, it is pure and honest. 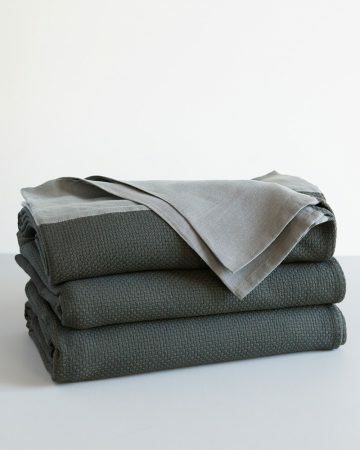 No chemicals and oils are used when processing, the best quality linen simply cannot be mass produced. For centuries it has been grown in Western Europe where the climate is humid and the season change most suitable. It is a noble material, which gains character through age and use. 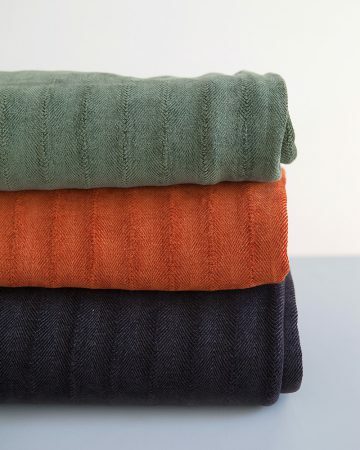 Treated well your Mungo linen will return the favour. 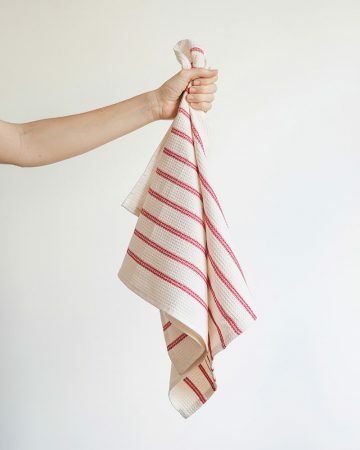 Linen softens over time and with use and is crisp when first woven, many producers stone-wash it to hasten the process, but this artificial method can compromise the integrity of the linen. 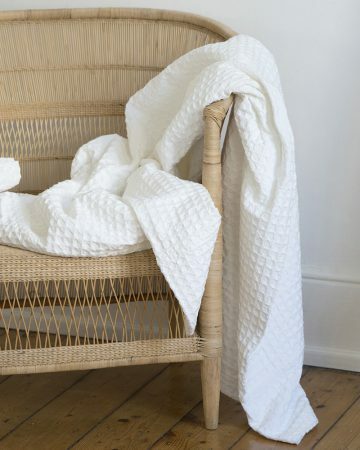 At Mungo we use the highest quality yarn and a strong well constructed weave, your linen will last longer and grow soft and accommodating, it ages gracefully. 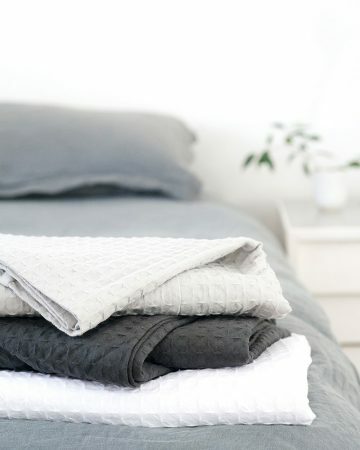 We’re quite adamant that sleeping under linen bedding is the way forward, we believe it so much we wrote a blog about it here. 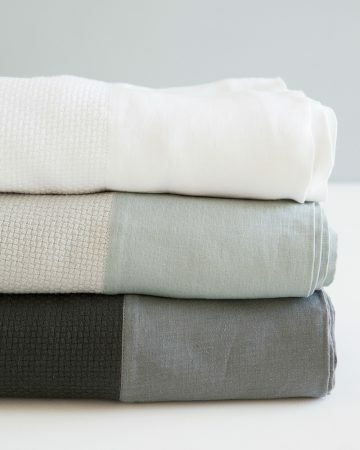 Please Note: Our Kamma Linen products have a lead time of about 1 week as they are made per order. Well worth the extra wait! 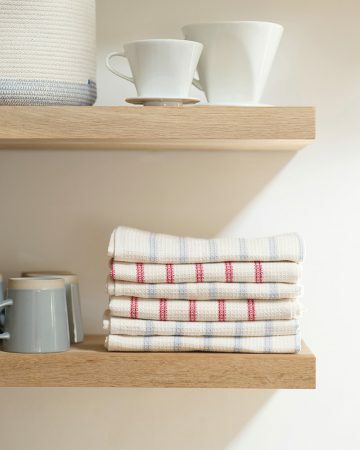 The linen fabric is woven to a width of 180cm with a double stitch border.. We add a panel detail with a blind seam on either side to all the sizes bigger than single/three-quarter excluding the single cover. The panel gets wider as the sizes gets larger. The thread count is the number of weft and warp threads that are woven into a square inch of fabric. 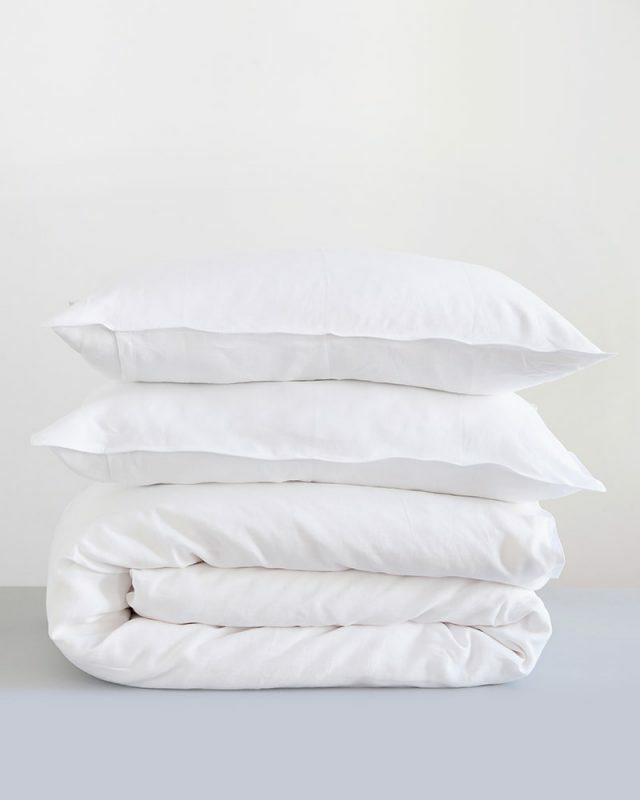 Linen fabric will never reach the high thread counts of Egyptian cotton sheeting because the flax plant’s fibre does not grow to have a fine staple which allows the spinner to spin a very thin yarn necessary for a high thread count. 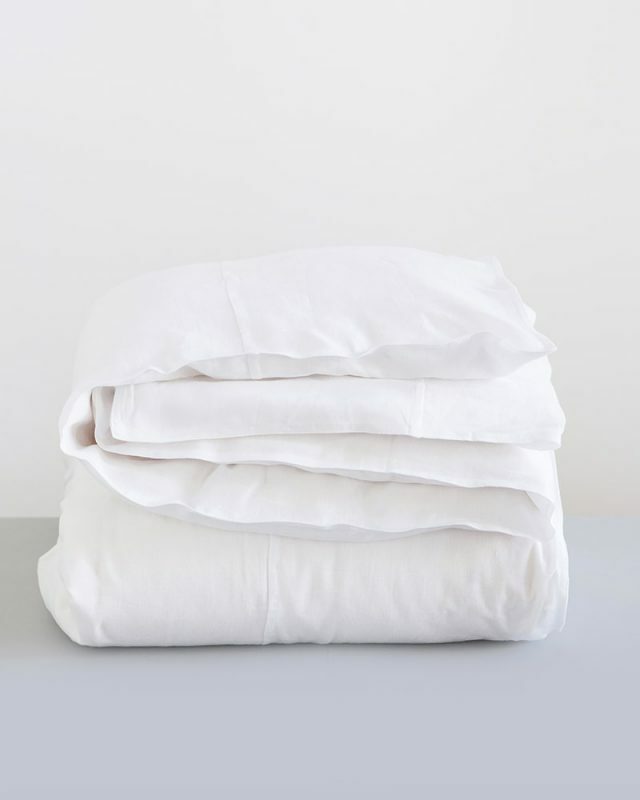 Thread count is not an indication of quality, as linen fabric has a much lower thread count but is considered by many to be a far superior fabric.